Comfort begins with an efficient Home Air Conditioning System from Highland Home Heating & Cooling. Quality is hard to define but easy to recognize! ..."Thank you for the professional service. The installer was great, the sales staff excellent....."
From zoning systems, ductwork, backup generators....we are a full service HVAC provider. Specializing in installation and service of heating equipment, warm air furnaces, water heaters, zoning systems, and more. 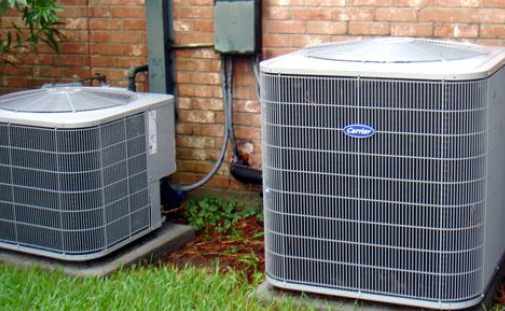 We'll match your cooling needs to provide a cost effective, energy efficient, high quality air conditioning unit. 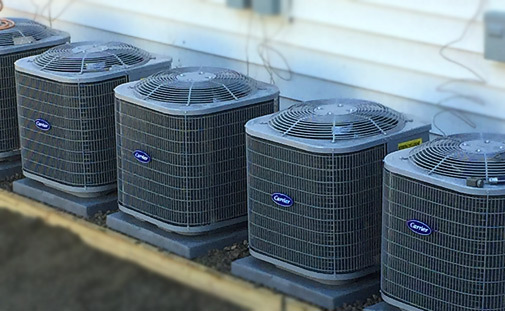 Our expert service will help to insure that your heating & cooling systems run safely, and efficiently. 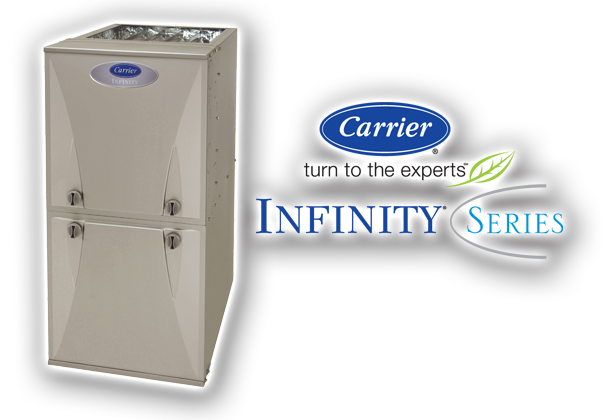 We offer free estimates on new installations of home heating & air conditioning replacements. 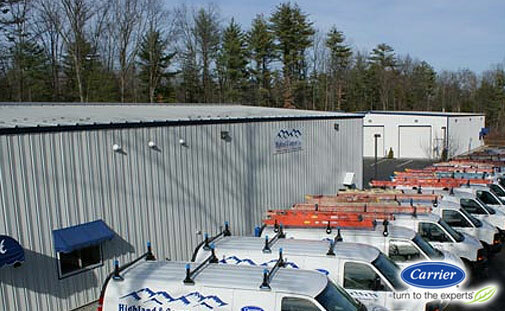 Highland Home Heating & Cooling is Proud to be an authorized Carrier Dealer. Better for where you live. Better for where we all live. 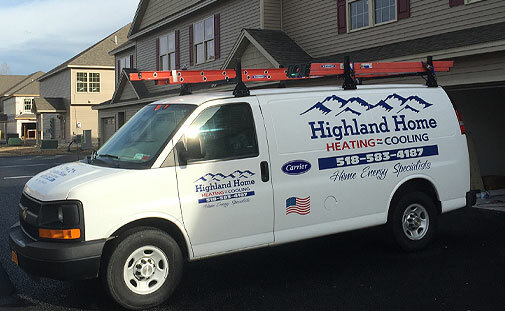 With over 30 years experience, HIGHLAND HOME HEATING & COOLING services the greater Saratoga Springs, New York area and surrounding counties.